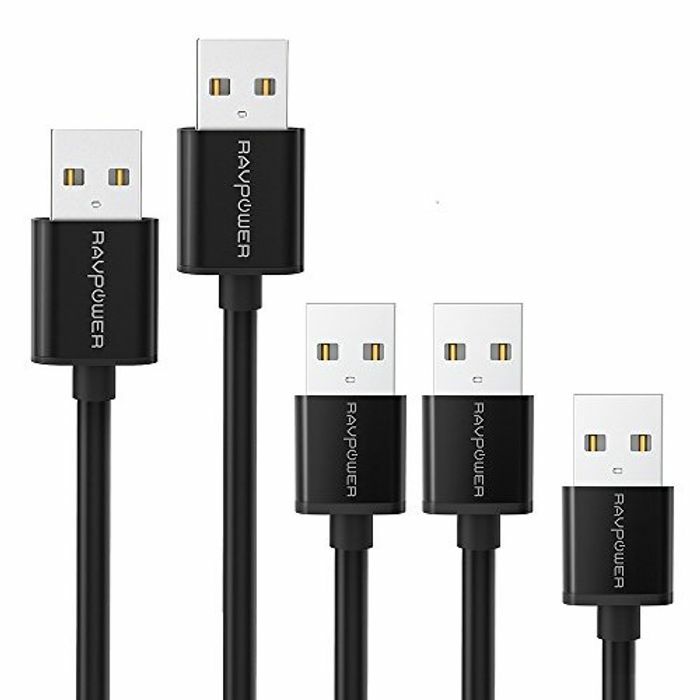 You can get a pack of 5 x Micro USB chargers for just £3.99 with Prime delivery. This reduces the price from £6.99 to only £3.99. Great price for 5 cables. Good thing that it has 18 months warranty too as with past experience they tend to stop working after a couple months. Had 1 set replaced with another and all those wires stopped working after a few weeks too. Great price for the pack size & 18 month warranty. Ordered.